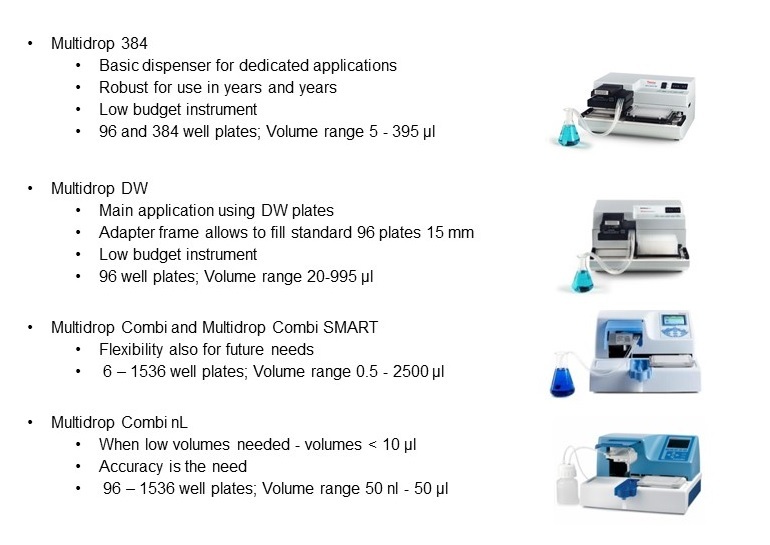 ANTISEL’s Microplate Instrument range includes readers, washers and dispensers that can cover simple up to high-end applications. 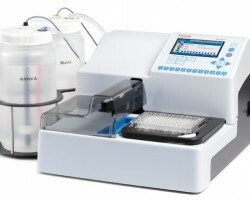 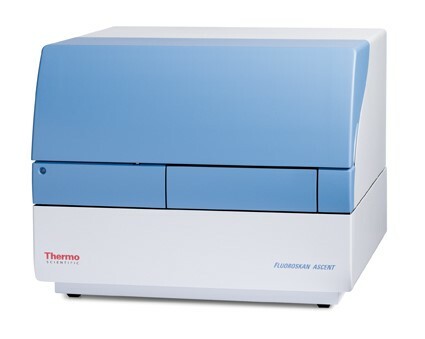 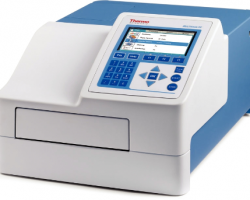 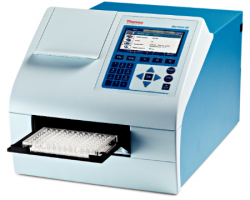 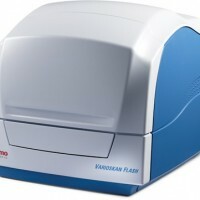 The microplate readers portfolio includes simple spectrophotometers to advanced Multimode Readers that cover the most popular measuring techniques as UV-VIS photometry, fluorometry, luminometry and time resolved fluorescence. 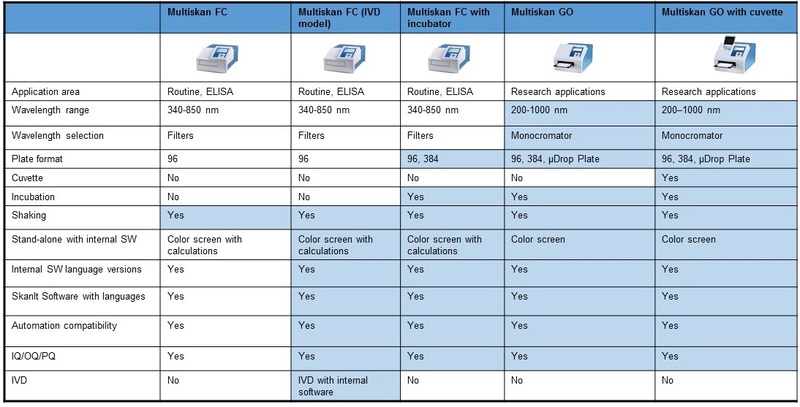 The Multiskan FC and Multiskan GO absorption microplate spectrophotometers come in different models as explained in the chart below. The units come in both integrated and external software, USB connectivity and IQ/OQ/PQ availability . 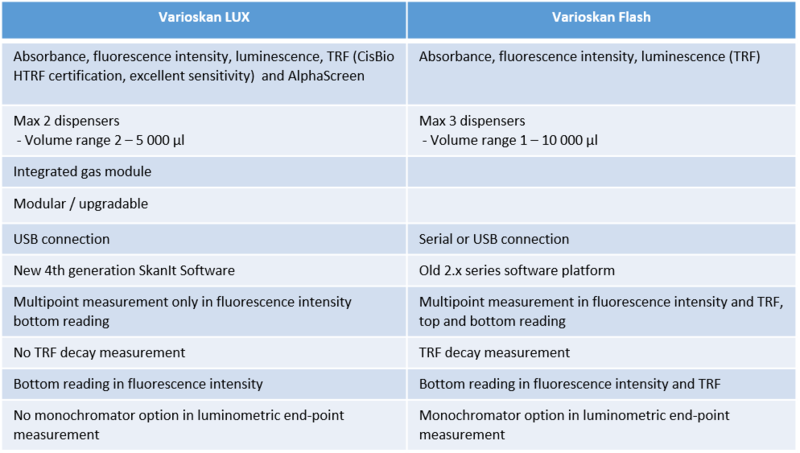 The Varioskan Flash and the Varioskan Lux are Multimode Readers. They are monochromator based and can be used for multiple applications. 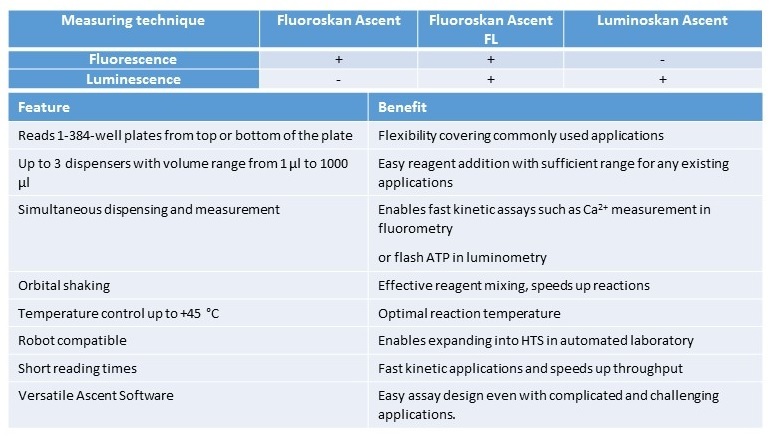 The differences between the two systems are mentioned in the table. 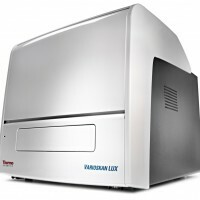 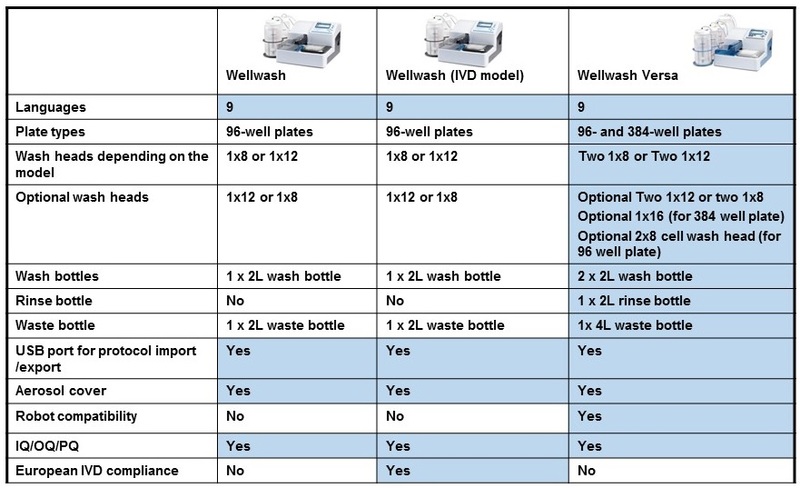 The microplate washers’ portfolio includes the Wellwash and the Wellwash Versa models. 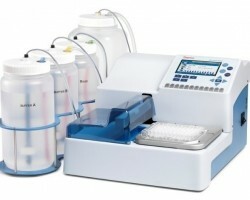 The Microplate Dispensers portfolio includes the Multidrop model in various formats.